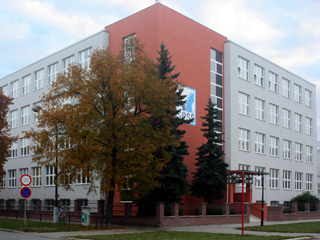 The Secondary Technical School of Mechanical Engineering in Olomouc was founded in 1949 and since 1951 it has been situated on 17. listopadu 49, Olomouc. Two Olomouc factories – TOS and SIGMA have helped it with its beginnings. Many students have finished the school during its 55 – year history.